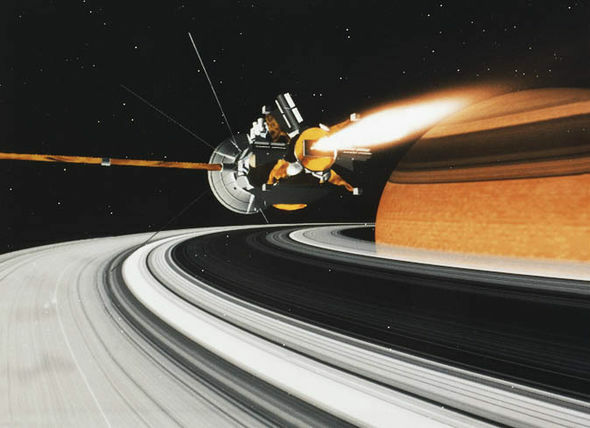 JPL created a multi-month digital campaign to celebrate the mission�s science and engineering accomplishments and communicate why the spacecraft must meet its end in the skies of Saturn. Cassini�s first, daring dive into the unexplored space between the giant planet and its rings kicked off the campaign on April 26, 2017. NASA touted its #Cassini social media campaign as one of the biggest and most impactful of the decade, with a potential eight billion online impressions.